Kloeckner Preferred Flowers searches the world for beautiful merchandise, prides itself on creative design, and bothers to look terrific. We offer excellent quality, superior service, great value as we've been making people happy since 1934. Ever since Ted Kloeckner was a little boy, he was in love with the flowers that his grandparents grew in their backyard greenhouses of their Chicago neighborhood. They were German immigrants, who considered having flowers on the table as important as having bread. On March 19th, 1934, when the opportunity arose, Ted and Flo took a chance and opened their own greenhouse with a flower shop attached. Ted rented out large fern plants to the local funeral directors, while struggling through the Great Depression and World War II. He provided flowers for victory gardens, and later joined FTD to help the boys in the war wire flowers back to their sweethearts in Chicago. 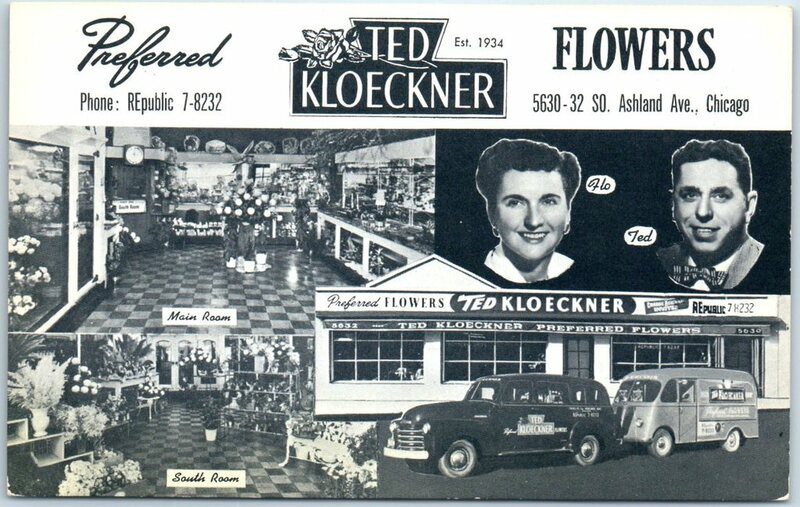 In the forties, the business became Ted Kloeckner Preferred Flowers, when times were changing but personal service remained a "must". Ted demanded that the customer always hear a friendly voice on the other end of the phone. He used to say, "People work hard all day for their money, they deserve preferential treatment when they call us." 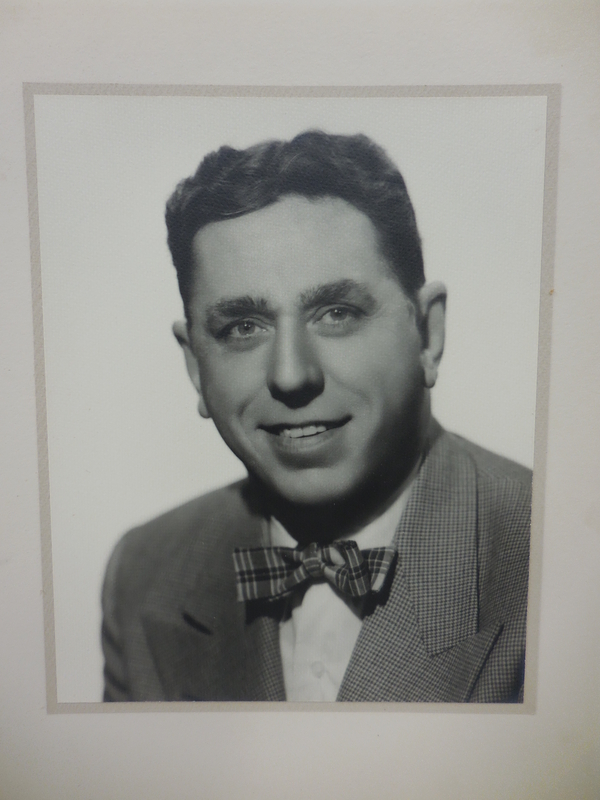 In 1972 Andy took over the business and moved to our present location. He was followed by his son Mark, who, like his predecessors, had grown up sweeping the floors. Not daunted by the challenges businesses face today - faxes, emails, the internet, websites, social media and an ever challenging events industry, Kloeckner's 84 year old reputation has landed it on the Preferred Vendors Lists at all of Chicago's major museums, hotels and venues. Kloeckner's still delivers prompt, quality service. We take pride in providing the finest flowers direct from our shop to Chicagoan's and to over 180 suburbs daily. Grandpa Ted loved to say "preferred flowers", stressing the "preferred", as it represented the love he had for flowers and the special attention and preferential treatment he insisted upon for every customer. Our customers are not just another name or credit card number speaking with some anonymous operator. After all of these years, the common thread is "It's still all about the relationships with our customer family." 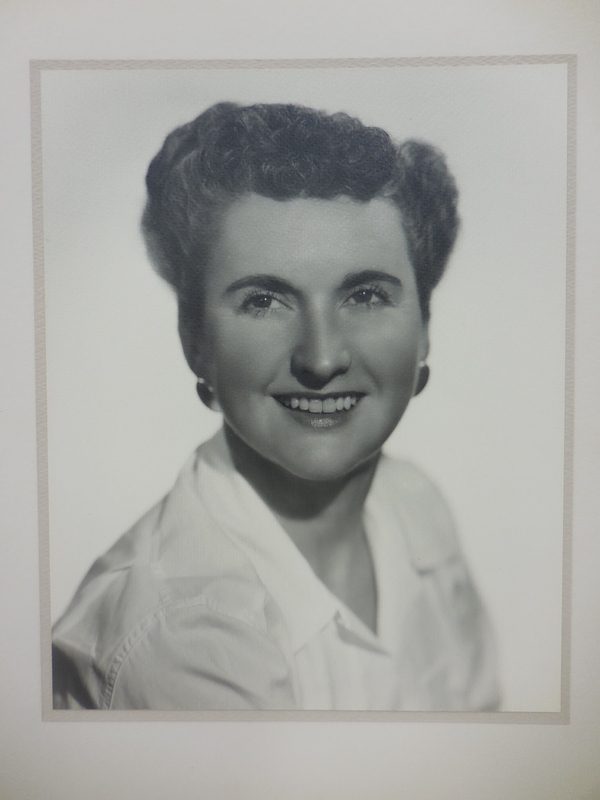 Our personal, preferred service has been, and remains, the hallmark of our name and our business for over eighty years.